As a trainer of 18 years, I know in this economy people want to learn at free or very low cost. That's why I put up 5 of my best courses on Udemy, a worldwide on-line video learning platform at 84% discount. 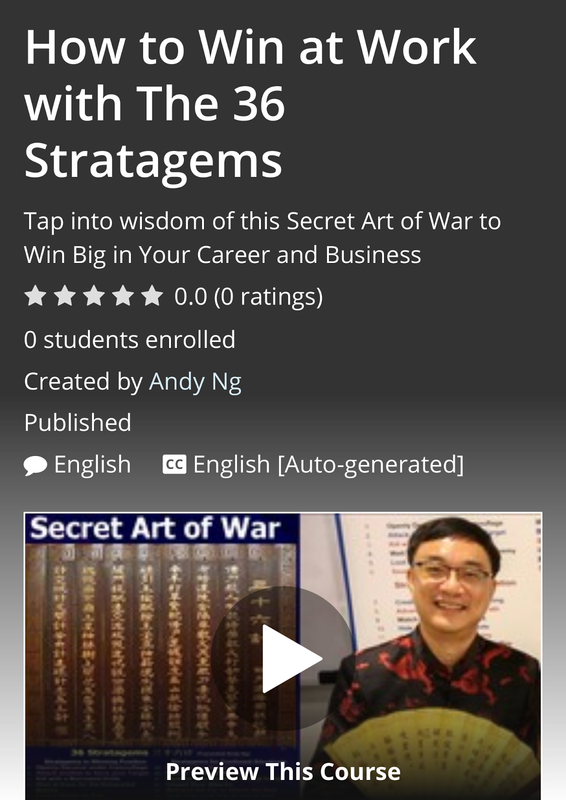 You can preview and watch them at a very low cost of just S$15, with FREE Lifelong Access, FREE lifetime Coaching via Udemy Q and A and FREE extra materials from me upon request.